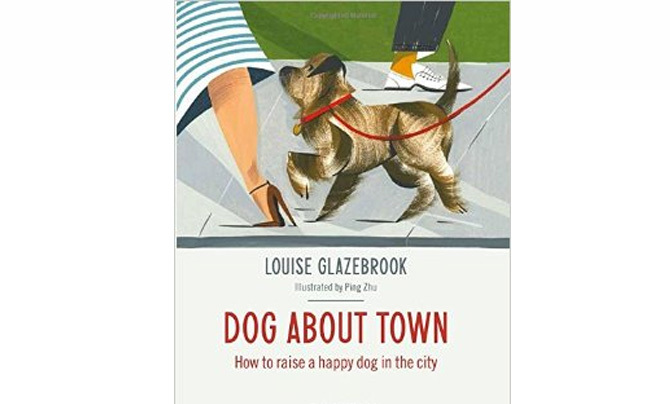 I confess I am slightly biased (ok a lot) about this book as Louise Glazebrook is a friend of mine, but if you have a dog (or are thinking of getting one) and live in the city or even a small town, this is a must buy book. 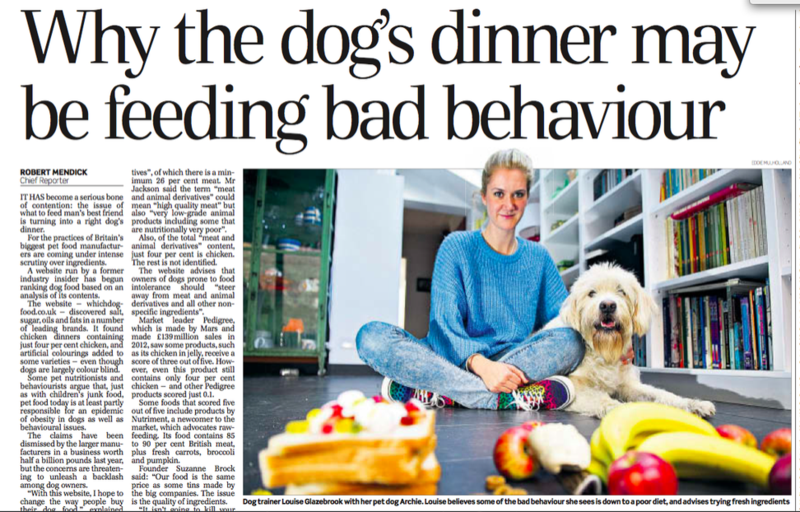 I first met Louise when she came to advise us on how to train Archie (my beloved labradoodle for new readers) as I was determined to avoid a previous bad dog experience when I had been inconsistant and had suffered for it. Her sound advice and subsequent puppy classes mean we now have a lovely calm, non-barky dog who fits into our lives perfectly and has lots of stimulating fun times. Louise is mine of information on interesting ways to entertain your dog and has years of experience to help educate on everything from feeding schedules to exercise and the importance of urban doggie etiquette.The book even has a section on what to wear on a dog walk. With lovely illustrations from New York Illustrator Ping Zhu, Dog About Town is the perfect book for city dog owners and would make a great Christamas gift.